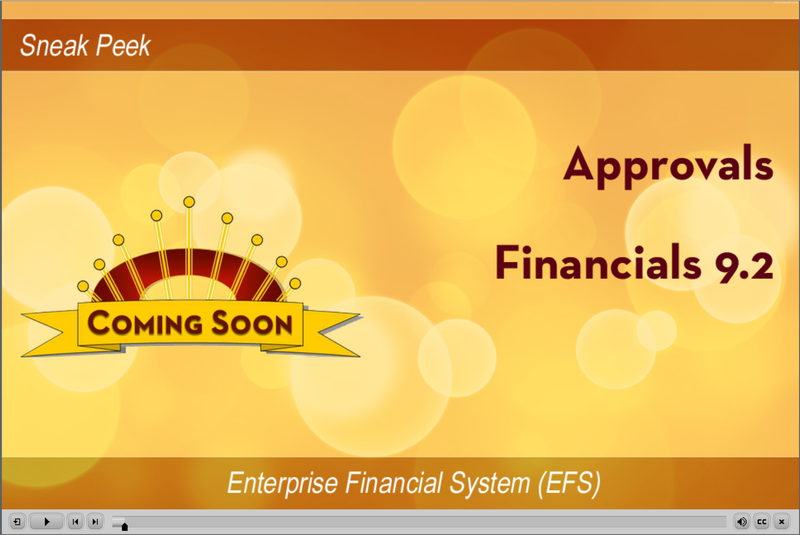 For more information about the financial system (EFS) upgrade, visit http://z.umn.edu/finance. If you have questions about coming changes as a result of ESUP, please email esup@umn.edu. We’ll track down the answer and get back to you!